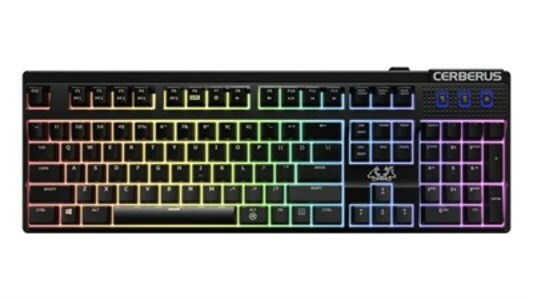 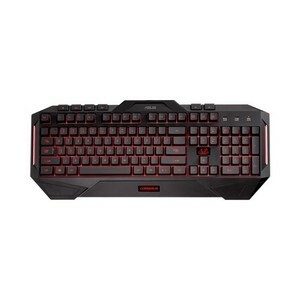 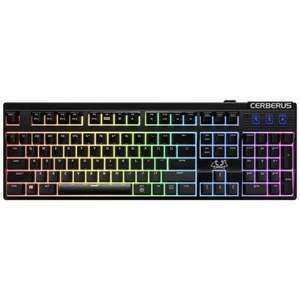 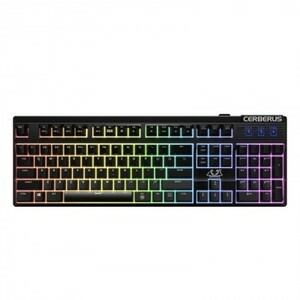 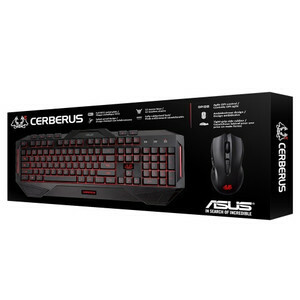 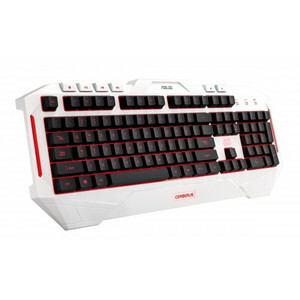 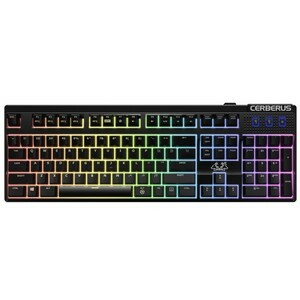 The Lowest price of Asus Cerberus in Pakistan is Rs. 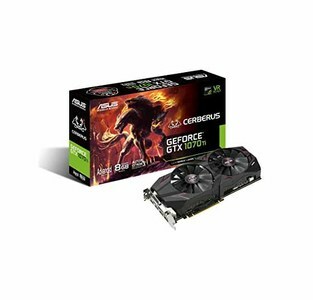 12,399, and estimated average price is Rs. 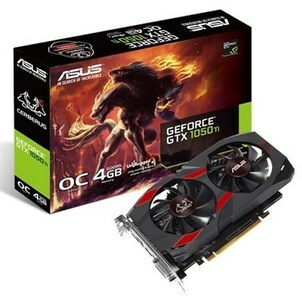 13,041. 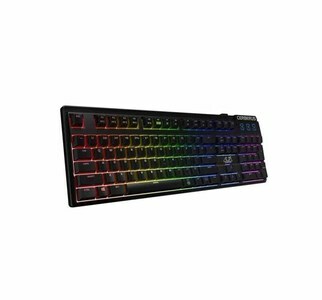 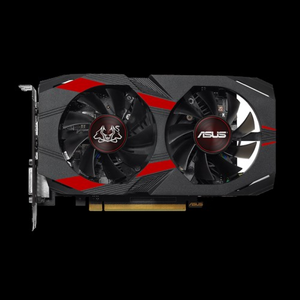 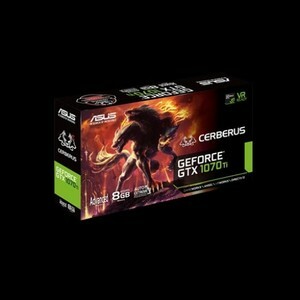 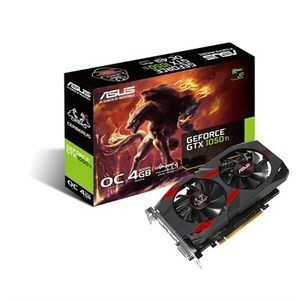 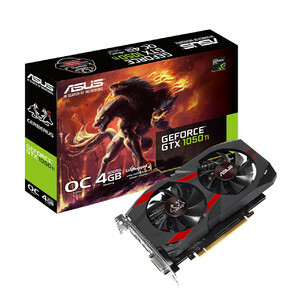 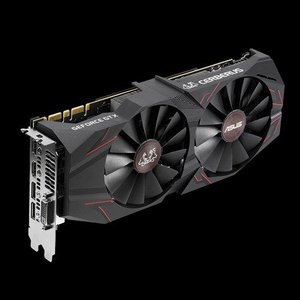 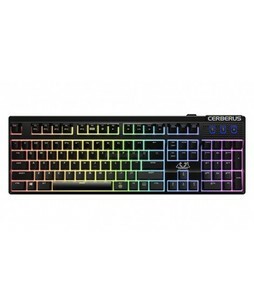 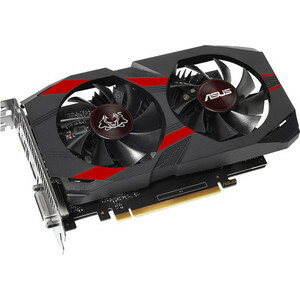 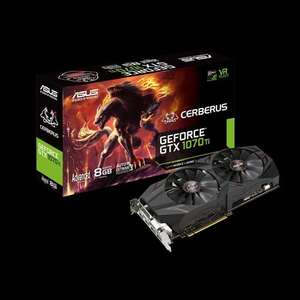 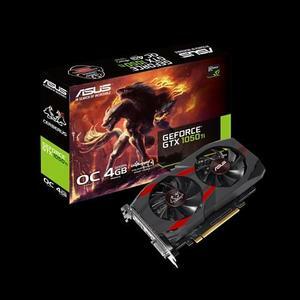 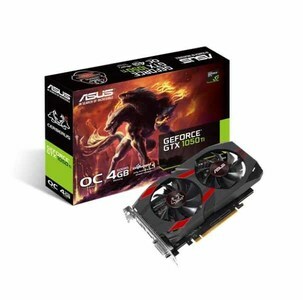 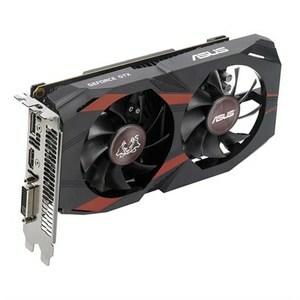 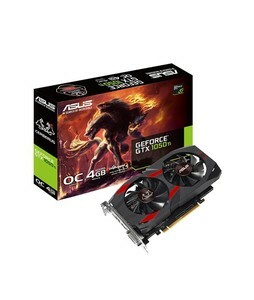 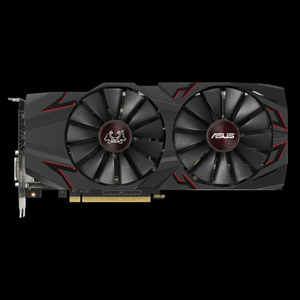 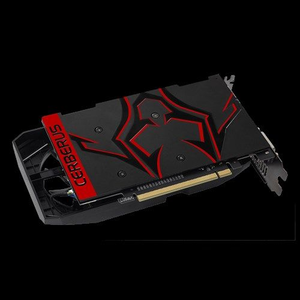 Get the latest price for Asus Cerberus, Asus Cerberus-gtx1050ti-o4g, Asus Cerberus-gtx1070ti-a8g, Asus Geforce, Asus Cerberus-gtx1050ti-o4g-gaming, Asus Cerberus-gtx1070ti-a8g-gaming, and other products. 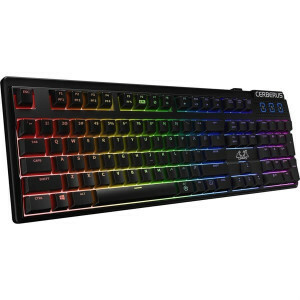 The prices are collected from the best online stores in Pakistan like Tejar, Telemart.pk, iShopping.pk - updated Apr 2019. 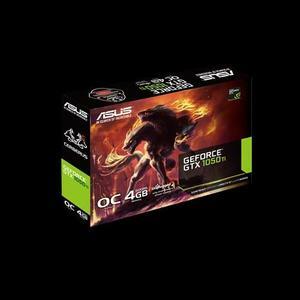 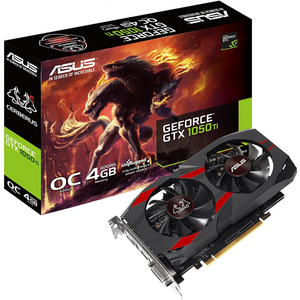 ASUS Cerberus GeForce GTX 1050 Ti OC Edition 4GB GDDR5 with rigorous testing for enhanced reliability and performance.